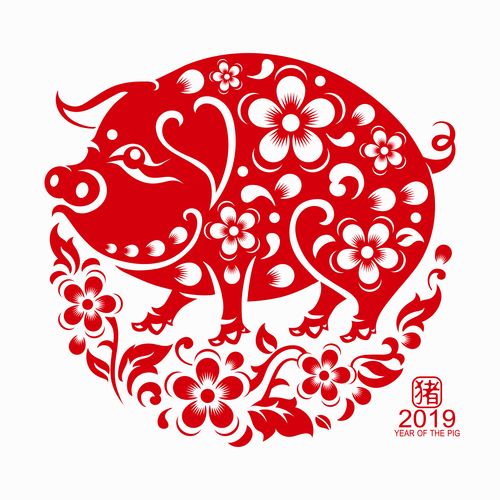 Happy Chinese New Year from the ACL! ‘Tis the season…join us for our annual Valentine making party! We’ll have supplies on hand to make some Valentine crafts! Drop in and join the fun on Saturday, February 9th from 10:30 – noon. If you have a tween or teen who would be interested in assisting at this event, just have them show up ready to lend a hand and/or make some Valentines themselves.